Chances are if you are a first time home buyer you have uttered these words. During a time when you are about to dump your entire life savings into your first home, either your attorney, your lender or your friends and family are telling you that you must shell out additional funds for title insurance. This blog post hopefully will serve to explain to you the what, why and how much it really will cost you. 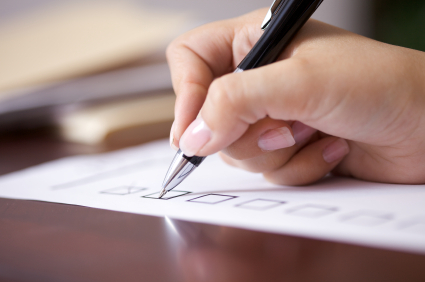 Title insurance is perhaps the most central feature to a real estate closing. When you purchase real estate property, the seller must provide to you clear title. You may have heard this expression and even have seen it in a contract that you executed. But what does it mean? 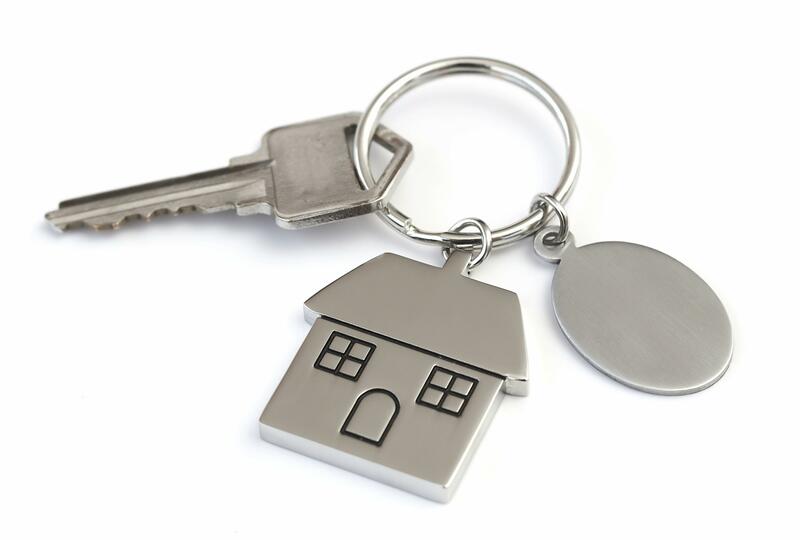 Essentially, title to the property encompasses your ownership rights to real estate property. Title is obtained through a deed, signed by the Seller, transferring the property rights to the Buyer. That title should be given to the Buyer free and clear of any judgments or liens from others claiming an interest in the property that would cloud the title. These blemishes in title could range anywhere from unpaid condominium liens, outstanding mortgages to child support judgments. 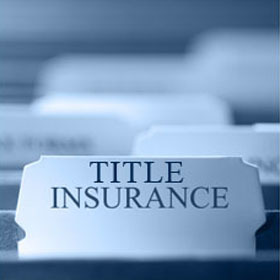 Title insurance is an insurance policy that ensures against these clouds in title, up to the purchase price of the home. During a real estate transaction, your attorney will place an order for title insurance with a reputable and licensed title company. Prior to issuing you a title policy, the title company will run all types of searches on the property, the owners and the sellers. 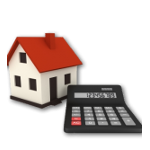 These searches will help to identify any liens, outstanding taxes and water bills, outstanding mortgages, judgments and/or property claim issues. Upon review of the searches, and resolution of any clouds in title, the company will issue you a policy that will insure up to the cost of your purchase. As I mentioned earlier, a buyer in a real estate transaction has many expenses to closing on top of the down payment and mortgage costs. While you may feel that title insurance is another “hand in the pot”, title insurance is for your benefit. Firstly, the initial title search provides you with essential information regarding your prospective home. It will provide you the information that needs to be brought to the forefront so that your attorney can address them prior to closing. 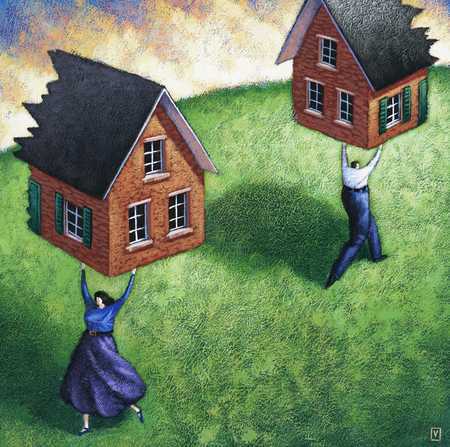 Secondly, title insurance is your safety net against any and all future claims to your property. Please note, however, that your policy, as with all insurance policies, may have exceptions from coverage. You are encouraged to read your policy throughly to understand the limitations of coverage. Finally, should you be purchasing with a mortgage, most lenders will not permit you to close without a title policy, which includes lender coverage up to the mortgage amount. For the most part, the cost of title insurance is regulated by the State where the property finds itself and is largely connected to your purchase price. You will need to consult with your specific state’s regulation, where it is applicable. In addition to the cost of insurance, you will also need to pay for the title searches mentioned above, which tend to vary from company to company. If you are concerned as to the cost and do not wish to be surprised in the days directly before closing, you may wish to ask your attorney to obtain a preliminary title bill from the company so you can properly anticipate your closing costs.